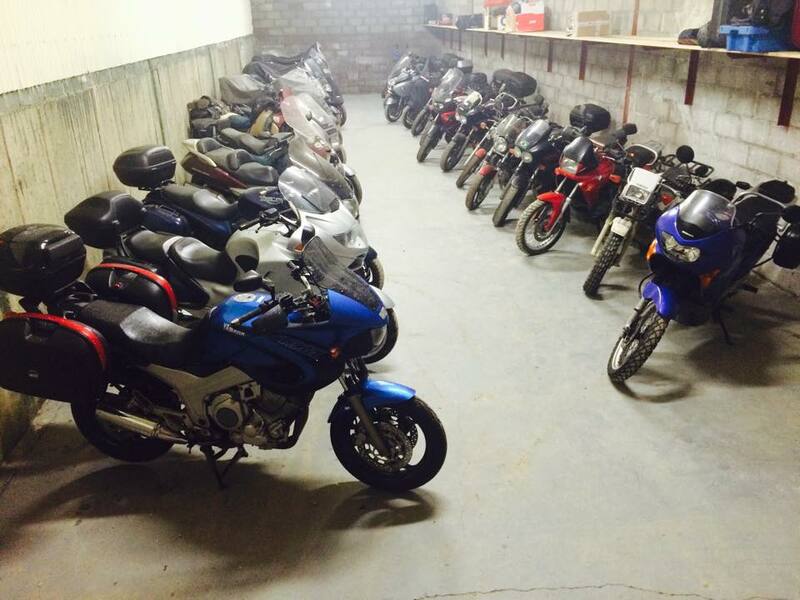 We offer the traveler fully insulated and secure year round storage for their motorcycle. Continuous upgrades at our facilities have included the upgrading of a new workshop with a very organized and wide selection of tools, painted floor and extra lighting. New and improved storage has been constructed and this new facility will deter the most ingenious thief as well as having full insulation and cleanliness. Storage is 30 euro/month and includes regular starting and trickle charging. 300/year if kept here on an annual basis.